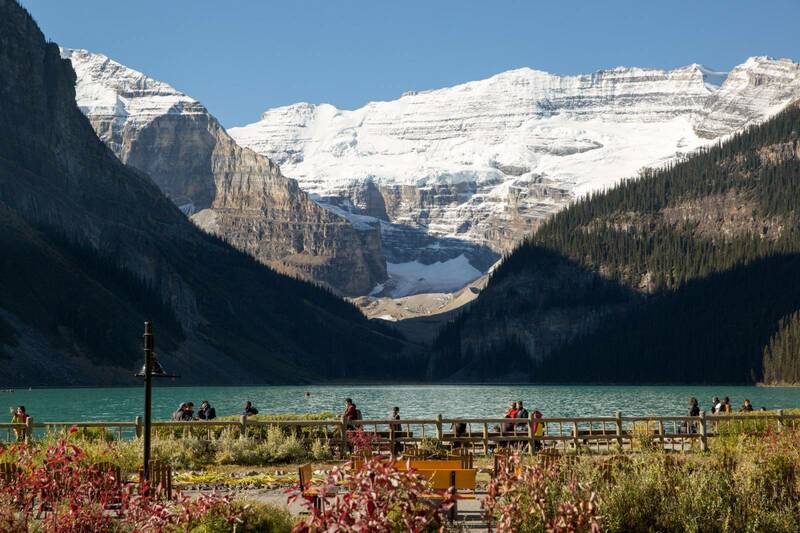 Lake Louise is beautiful no matter what season! 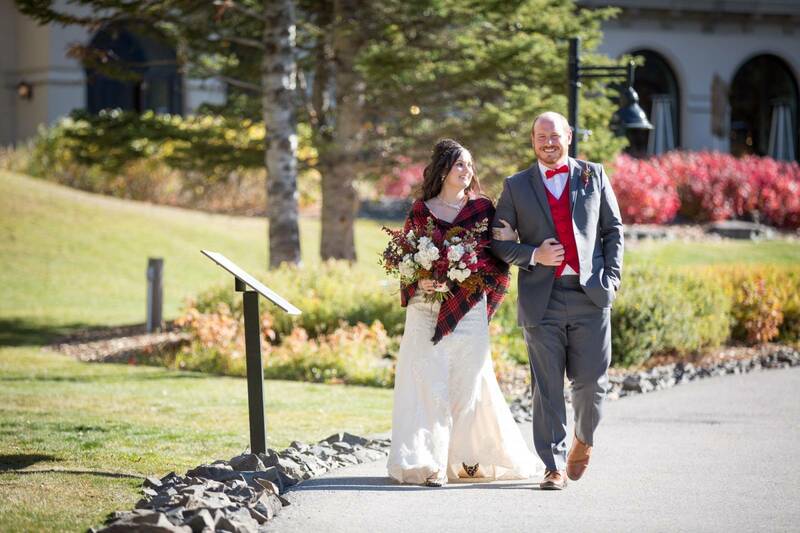 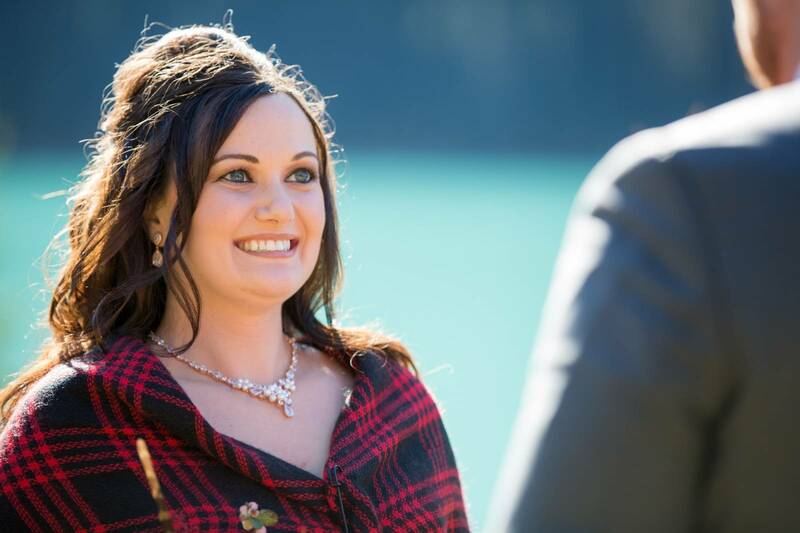 Jenna and Kris eloped in Lake Louise overlooking the beautiful turquoise lake and it was perfect! 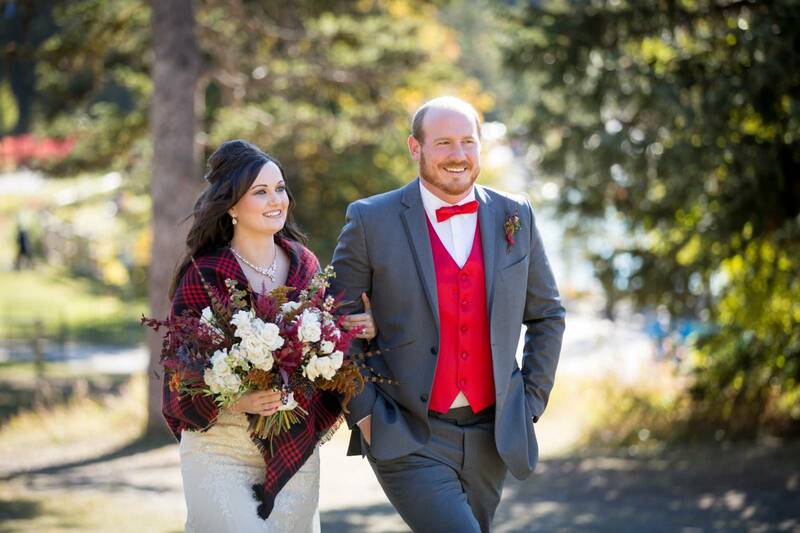 As their Lake Louise wedding photographer, it was a pleasure to witness such an intimate and beautiful moment.